Reflexology is a safe natural and non-invasive treatment that many pregnant women enjoy immensely and benefit from during those life-changing 9 months of pregnancy. Usually being pregnant is something that is fitted into an already busy life. The pressure is on to keep going in the fulltime job, manage a family and other commitments while they are busy growing a whole new human being, which by the way takes a huge amount of energy! Having a busy demanding life when your pregnant makes it all the more important to look after yourself. 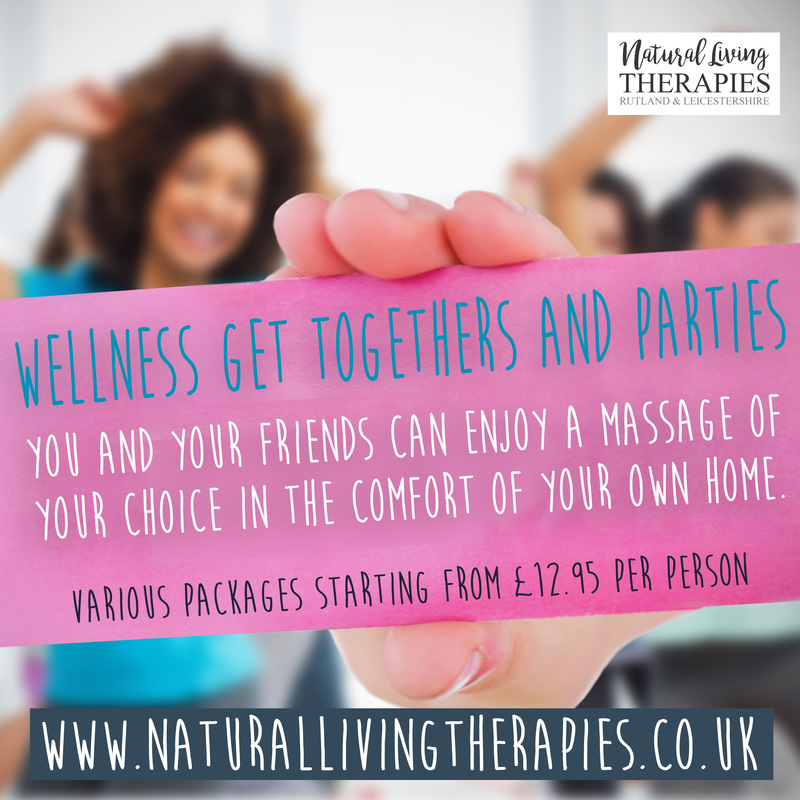 Taking time to do the things that keep you as fit, healthy and energised as possible will make those 9 months more manageable and pleasurable! 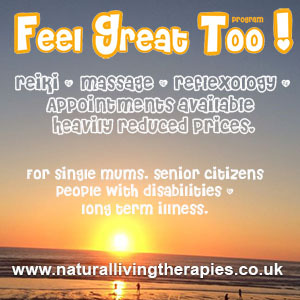 Reflexology is a treatment that deeply relaxes the body, putting it in a state of being where the body can rest, re-balance and re-energise it’self which is really beneficial during pregnancy. Reflexology can help with pain management during pregnancy which was demonstrated in a study carried out at Ulster University. The study carried out by Dr Julie McCullough who worked with the University to test the effects of reflexology on patients with pregnancy-related low back pain and/or pelvic girdle pain (LBPGP). The results showed after 6 weeks the reflexology had significantly reduced the pain. The same study also found the 6-week course of reflexology treatments, reduce second stage labour by 44minutes. When not to have reflexology during pregnancy? 1. Reflexologists will not do treatments within the first 12 weeks of pregnancy. This is a purely cautionary measure as this is a delicate stage of the pregnancy. 2. 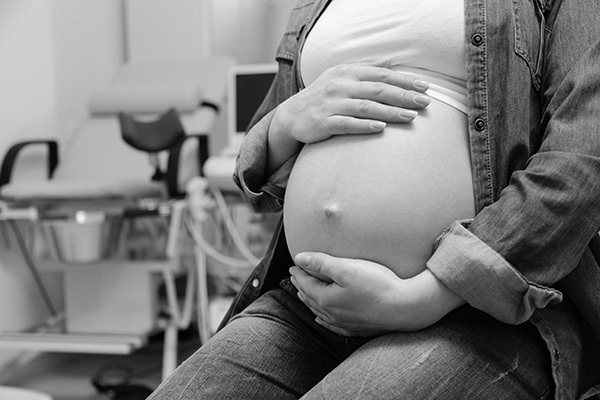 If you have a complication with your pregnancy such as pregnancy diabetes or other pregnancy-related issues then the reflexologist will ask that you seek approval from your midwife and or GP. 3. For those who are suffering from an existing serious illness and are pregnant then a doctors consent would also be requested. ← Can reflexology help with exhaustion?